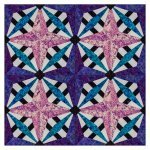 This is a Digital download only, not a physical copy. 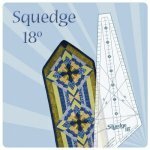 Requires the Squedge 18. 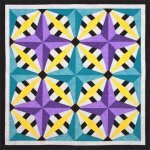 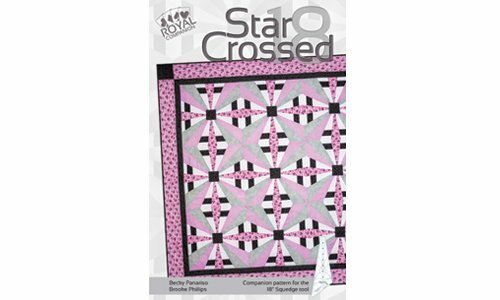 This Royal Companion patterns takes the Squedge 18 in an all new direction! 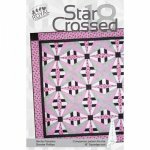 Its a combination of simple Squedge cuts for a fun star and a strip set cuts for the crosses.